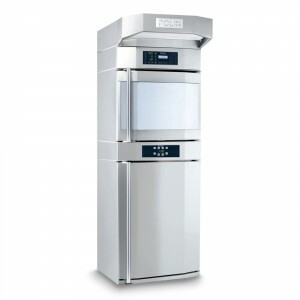 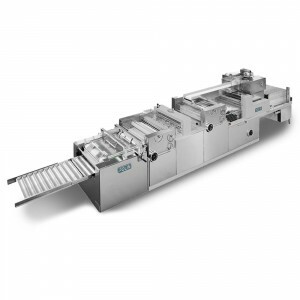 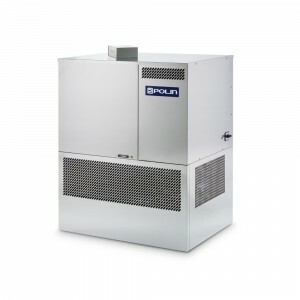 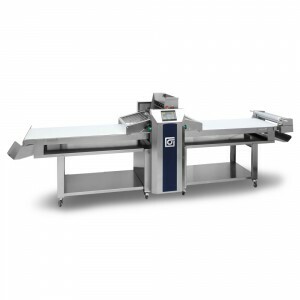 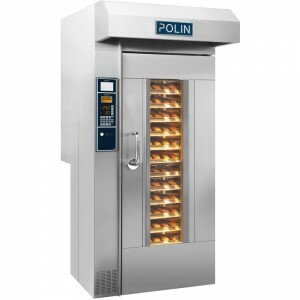 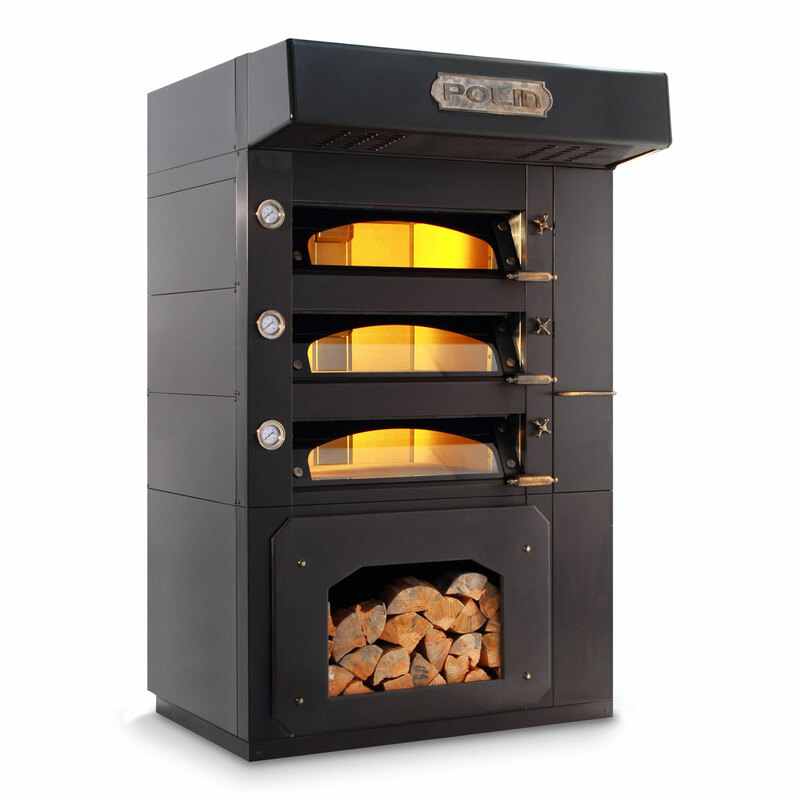 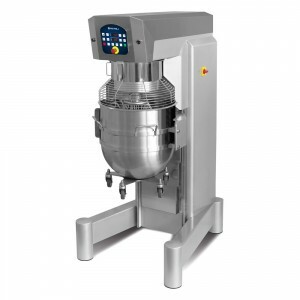 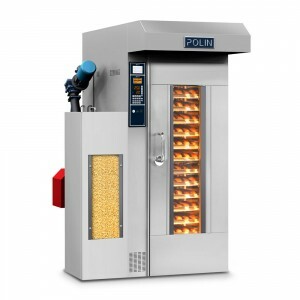 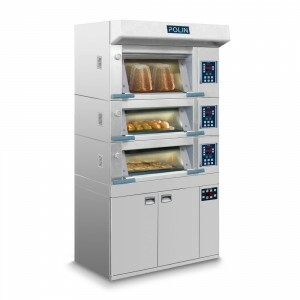 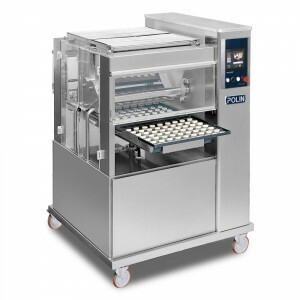 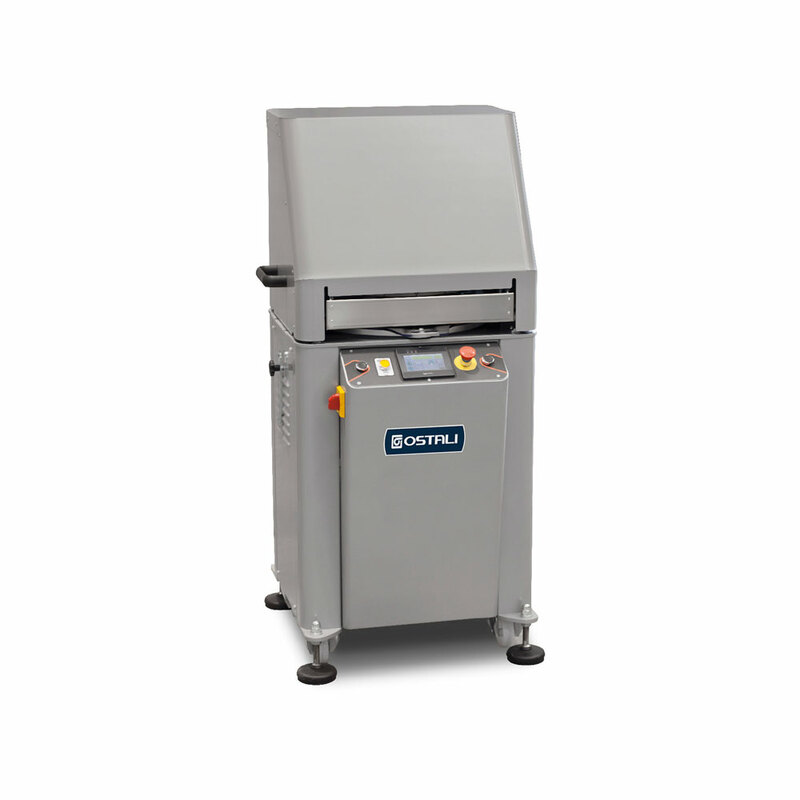 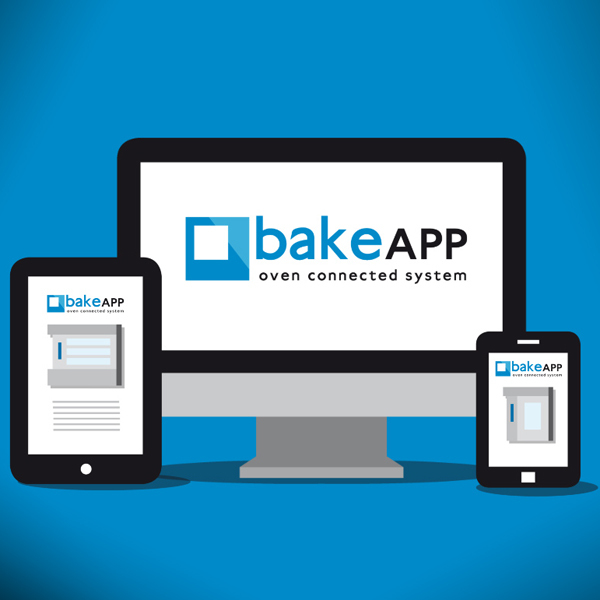 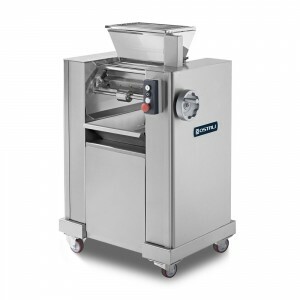 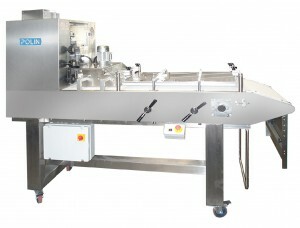 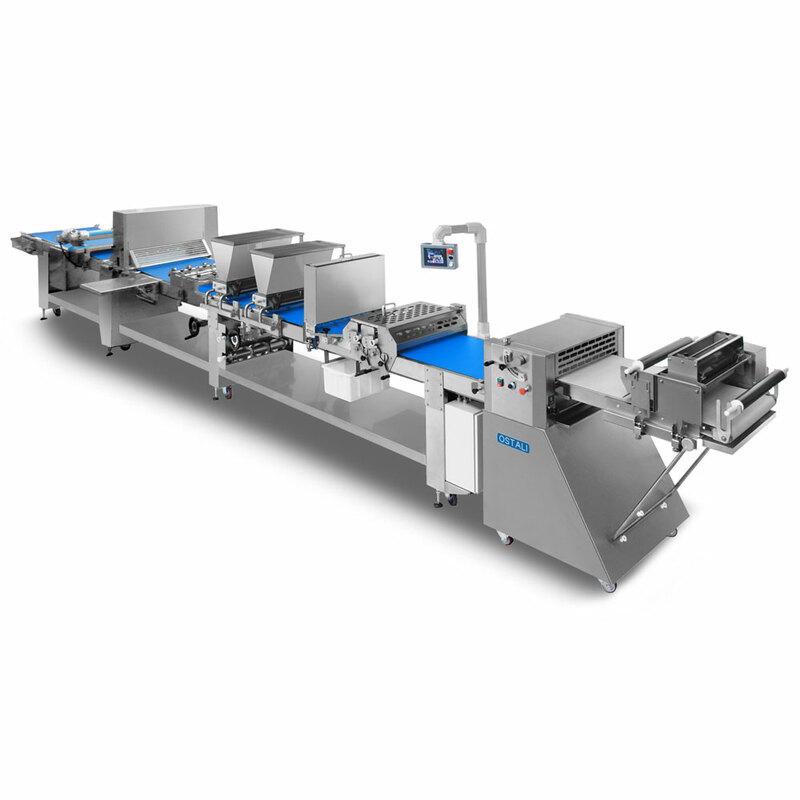 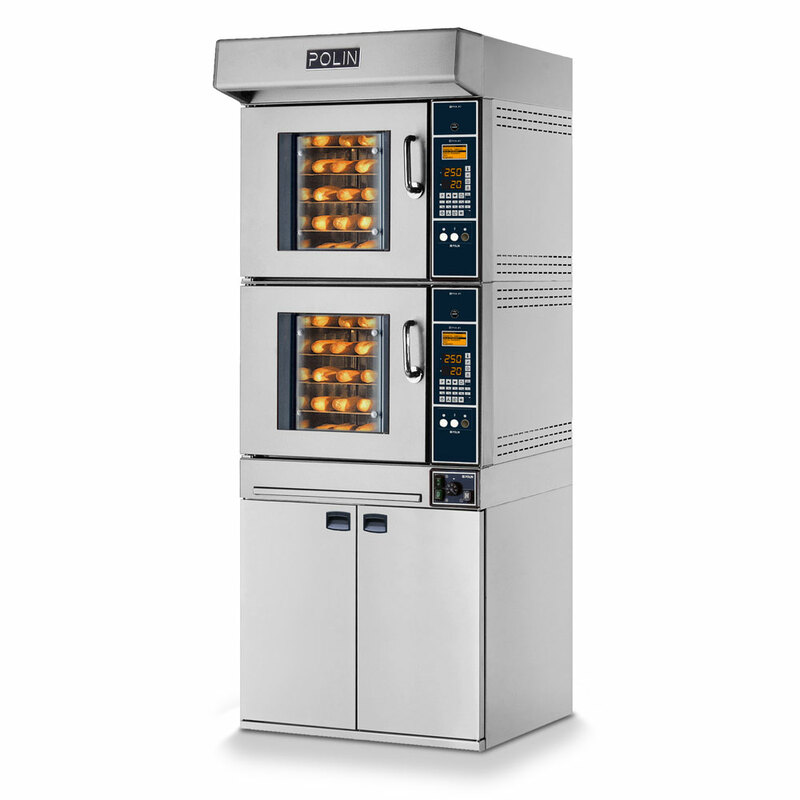 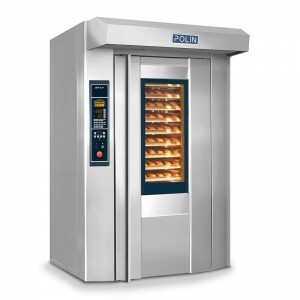 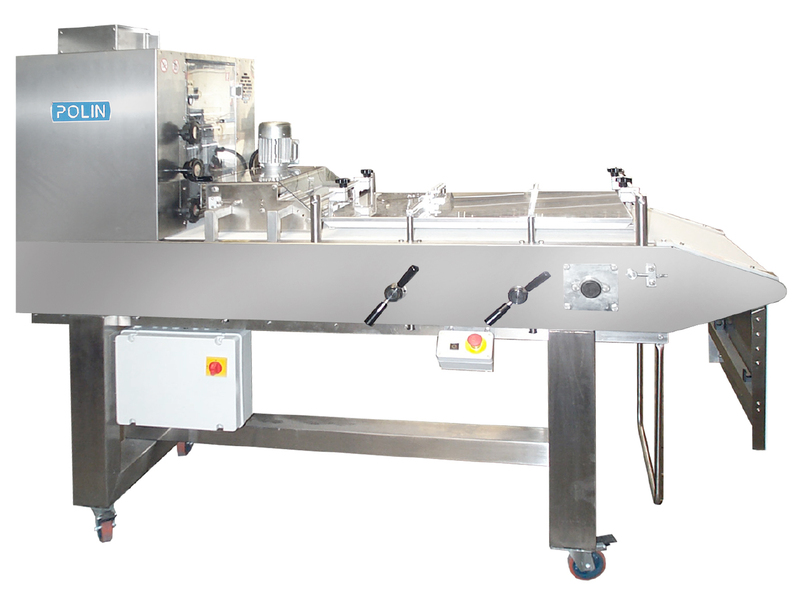 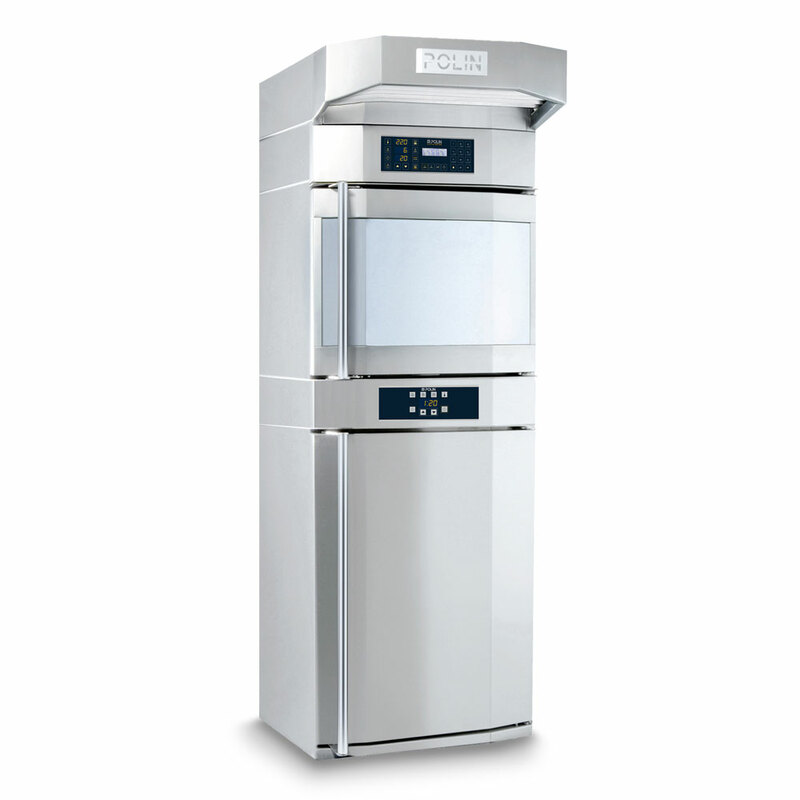 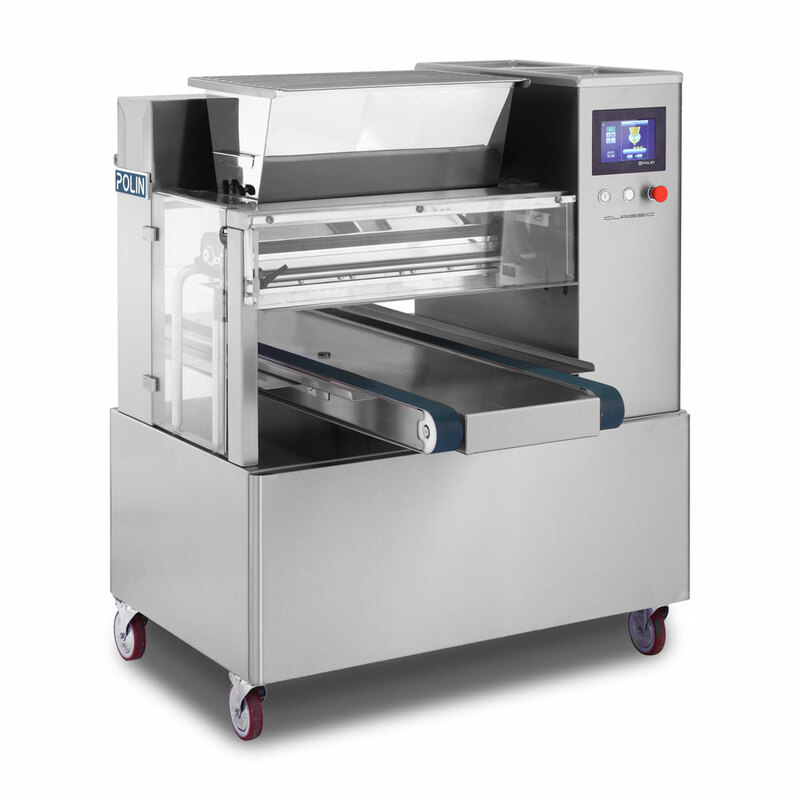 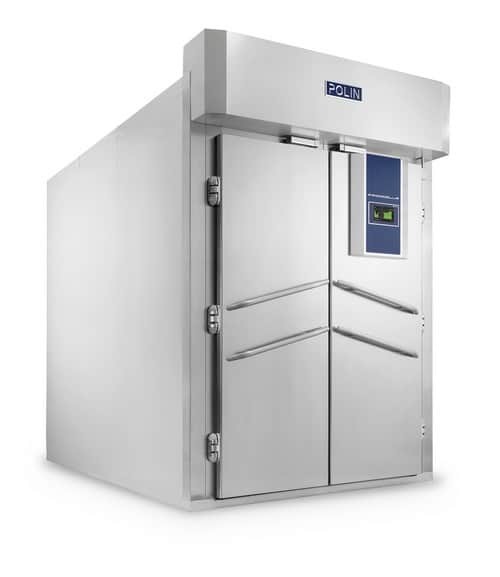 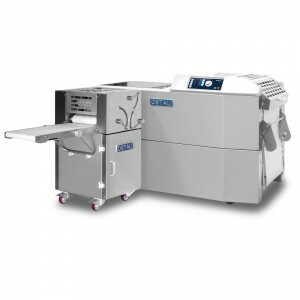 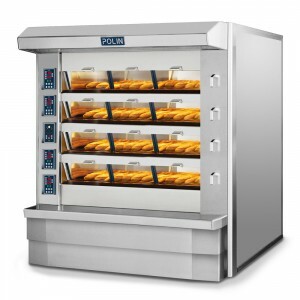 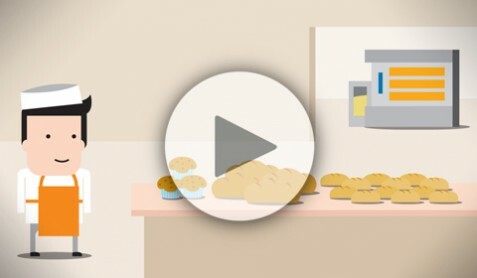 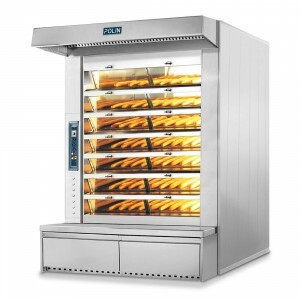 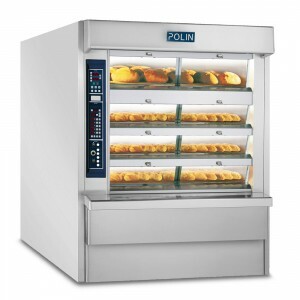 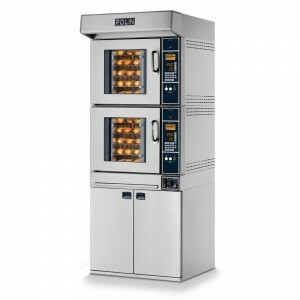 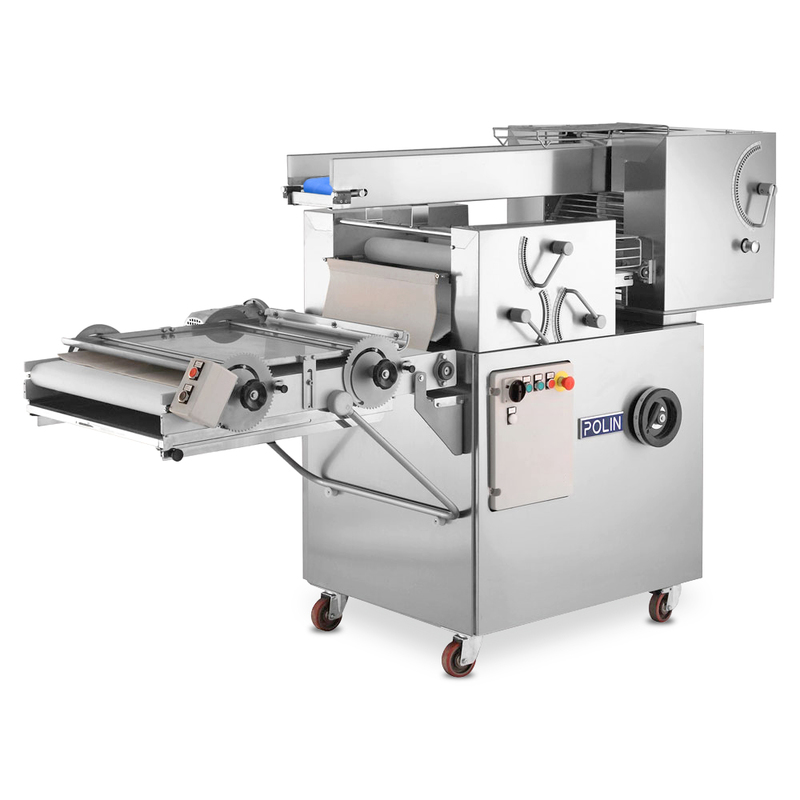 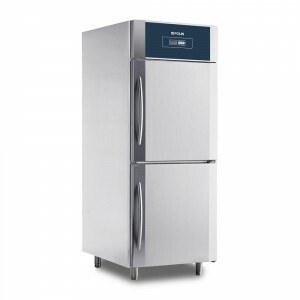 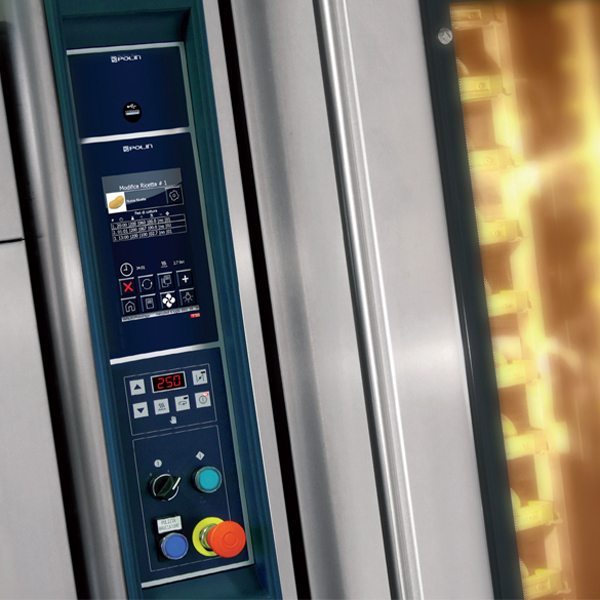 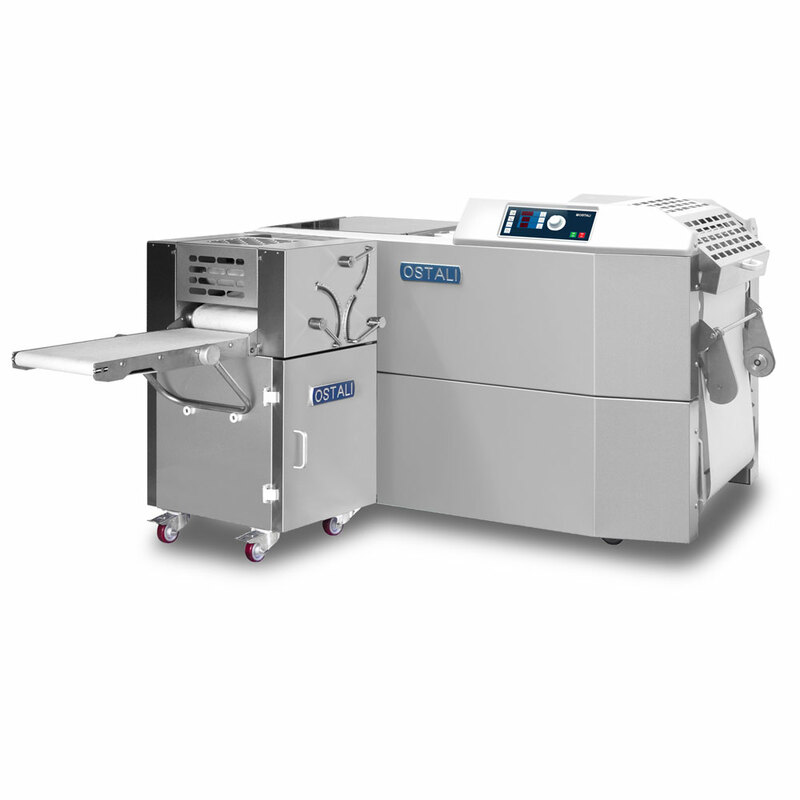 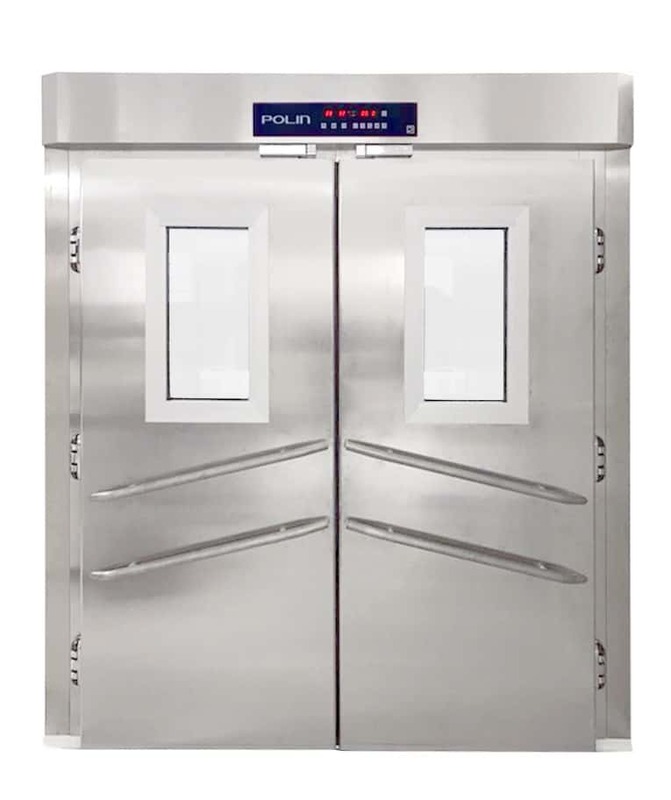 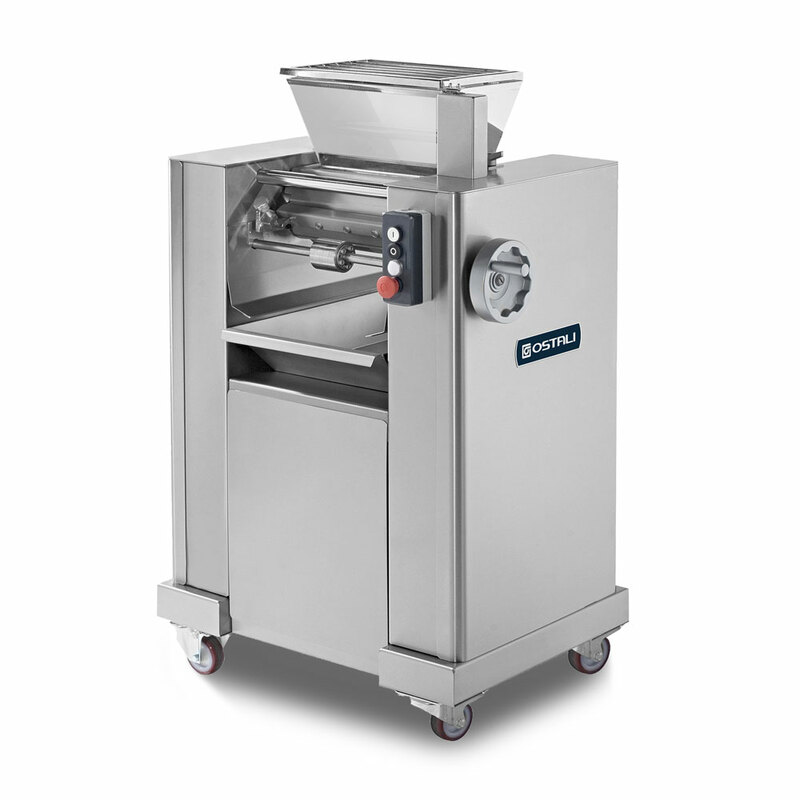 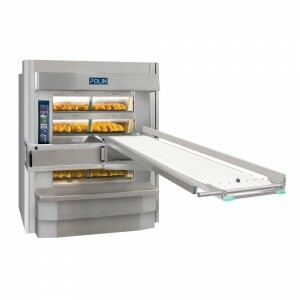 The largest range of machines for bakers and pastry chefs. 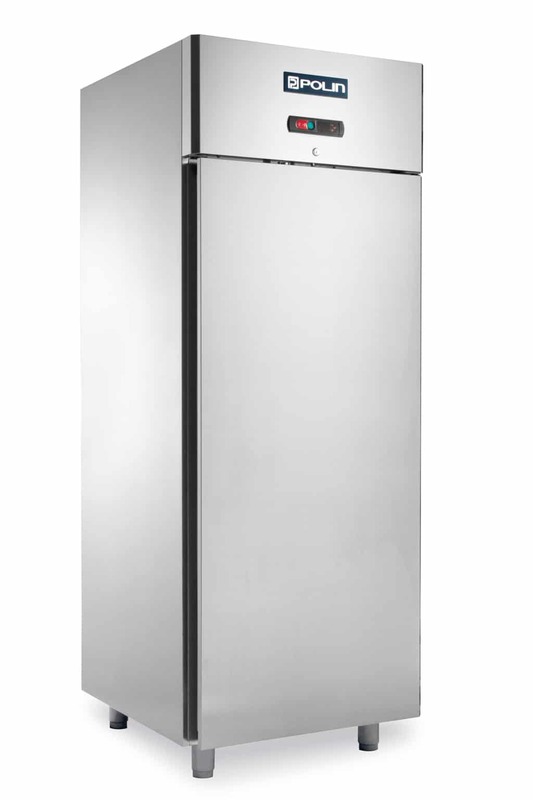 A complete line created to satisfy your needs. 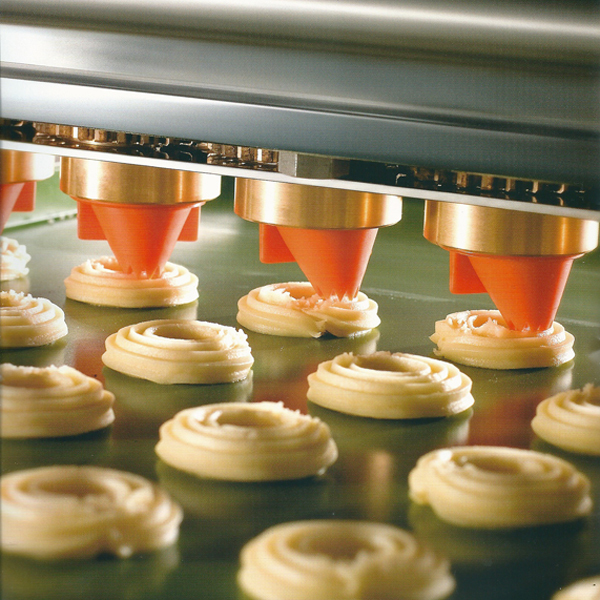 It creates infinite types of biscuits, as it joins your artistry with the Multidrop’s excellent performance. 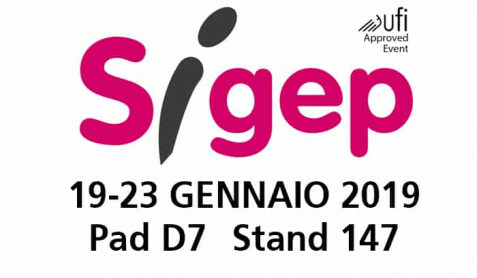 We are at SIGEP 2019. 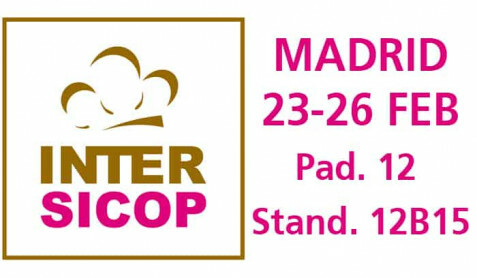 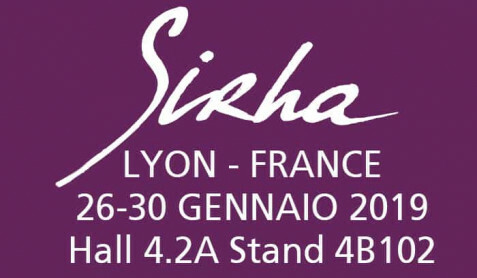 Hall D7, Stand 147.